It was a wedding reception I’ll never forget. It’s not that it was particularly grand. In fact, it was a simple and lovely affair in a modest, windowless church basement. We in the bridal party joined dozens of friends of the couple who had arrived just after the wedding to help set up for the reception. As I watched, billowing white curtains went up around the perimeter of the room to hide stacked chairs and boxes, strings of lights were hung to create a delicate, twinkling, canopy above, and fine china was gently laid at each place. And as I jumped in to assist, I couldn’t help but think of the profound words I’d just heard. “Your marriage is not just for you,” the priest had pronounced in his thoughtful homily. “It is for your family, friends, neighbors.” I looked around, and saw this truth in spades. Wedding season is upon us. Chances are, you’ve got Save the Dates plastered all over your fridge, car rides and flights planned to ceremonies all over the country, and maybe even a bridesmaid dress or two hanging at the ready in your closet. And, if you’re single, this could be a complicated season that brings many layers of emotions, from joy to sadness, hope to despair. From one single lady to another, here’s some encouragement for making the most of it all. For starters, a wedding is meant to be a joy-filled affair. What an honor it is to share in the joy! When attending weddings, I often offer up a prayer like this: Lord, fill me with joy as I celebrate the union of these friends of mine. Whatever the current state of my heart, He always answers. I revel in the celebration with my fellow guests, give thanks for the couple’s devotion and commitment, and recall my favorite memories of their story. At Catholic weddings, we have the chance to rejoice in the beauty of the Sacrament, drink in the graces of the Mass, and marvel at the gift of our Faith. No matter your state in life, a wedding is a foretaste of that joyful marriage feast, that blessed Heavenly invitation that awaits us. As you watch the joining of a man and woman in marriage, remember the spousal love that Jesus has for you. It’s the love of the Bridegroom for you, His bride. Let that love fill you with joy. At every wedding you attend, your presence is a gift to the couple. You are a witness to their love. And whether you’re fixing the bride’s train at every turn or sitting alone in the back row, you have a chance to serve. Can you offer to hold a baby to let her parents have some fun on the dance floor? Keep an elderly couple company? Commend the bride and groom’s parents for raising such wonderful children? Strike up a conversation with a wallflower? Introduce old friends to guests you’ve just met? Show gratitude to the hardworking staff? I find that when I’m living in the moment and looking for ways to be a gift, I enjoy weddings immensely. 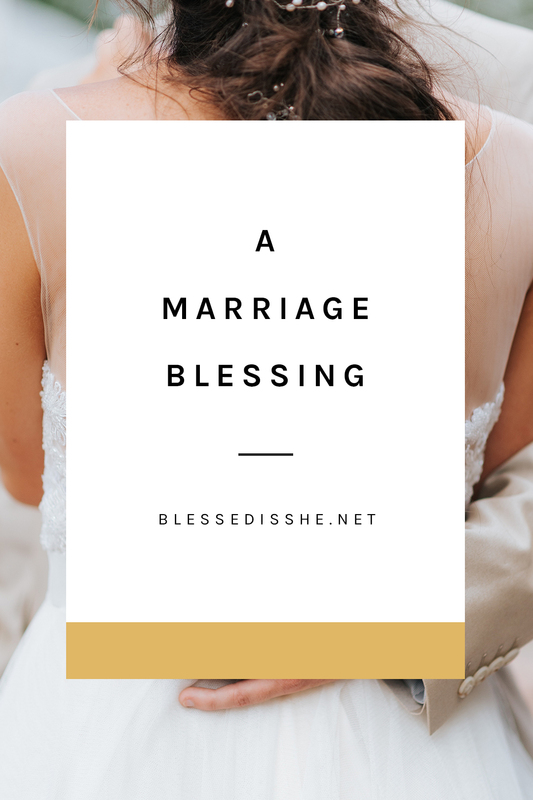 As a single person longing for marriage, I know it can be easy to fall into the trap of comparison when watching a bride walk down the aisle. To avoid that wily thief of joy, I find that it helps to practice gratitude throughout the wedding day, to redirect my focus to the happy couple, and to look for the ways that their union is in fact a great blessing to me. “Rejoice always,” writes St. Paul. “Pray without ceasing. In all circumstances give thanks, for this is the will of God for you in Christ Jesus” (1 Thessalonians 5:16-18). 4. Remember that you matter. 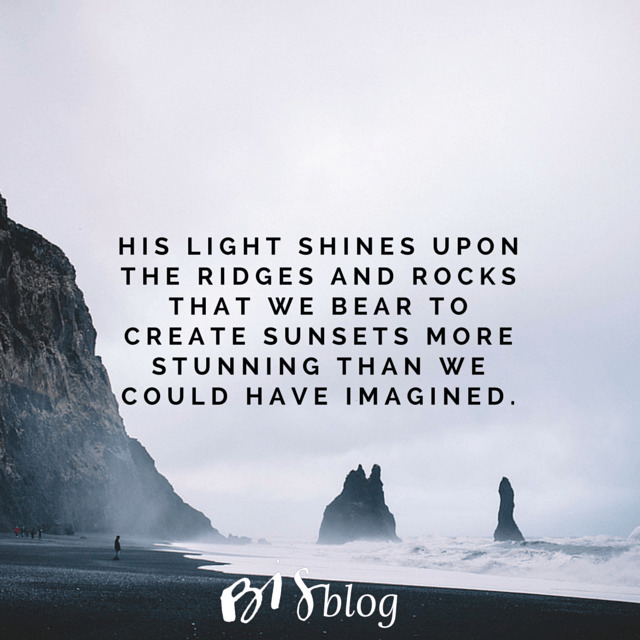 You are a unique and irreplaceable member of the Body of Christ, and you matter greatly. Every wedding guest watching the couple pronounce their vows is not only a witness to the love that led them down the aisle, but ought to remain a friend and support throughout the couple’s married life together. My friends’ marriage isn’t just for them, as that priest wisely said. 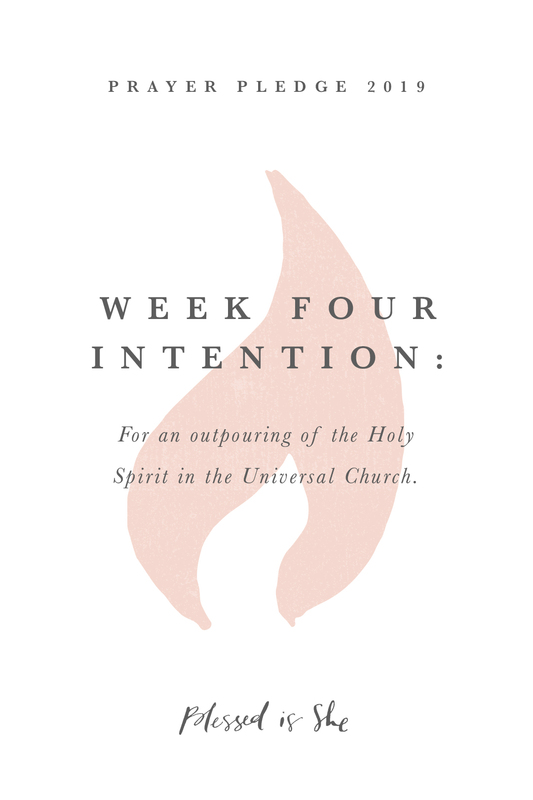 It is for the whole Church, and it is for me. If one part of the body suffers, all suffer with it. And if one part rejoices, all share its joy. This can be seen so clearly at a wedding celebration, where the couple’s love already gives life to those around them, buoying their spirits, bringing hope to a suffering world. As the bride and groom have just committed to standing side by side through good times and bad all the days of their life, they will rely on the support and encouragement of friends like you along the way. So, this wedding season, I pray that you will be blessed with deep joy, and that you will remember your great worth, ring or no ring. After all, we’re destined for a Heavenly banquet. 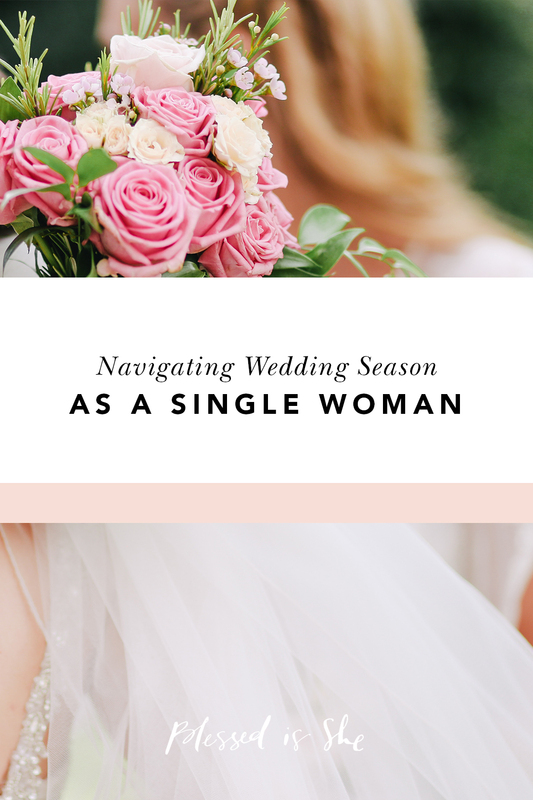 If you’re single, do you struggle with wedding season? How do you find ways to be joyful even when it’s hard? Emma Dickinson resides happily in the City of Brotherly Love (and triumphant sports fans). In her spare time, she enjoys reading too many books at once, training for her first triathlon, and hosting dinner parties. You can find out more about her here.